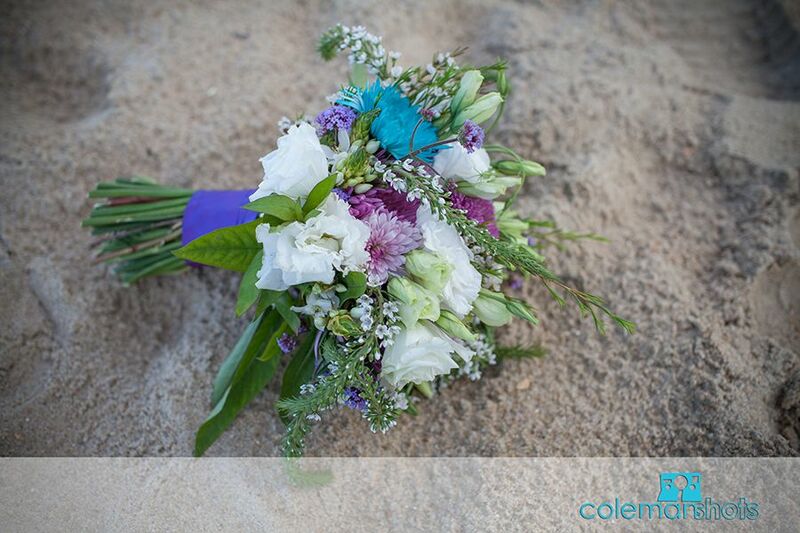 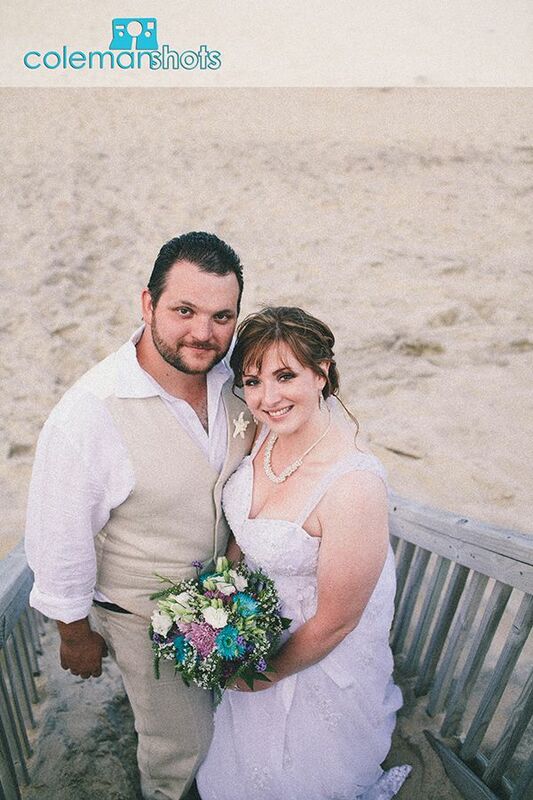 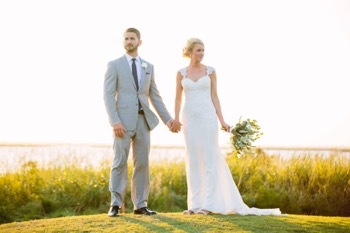 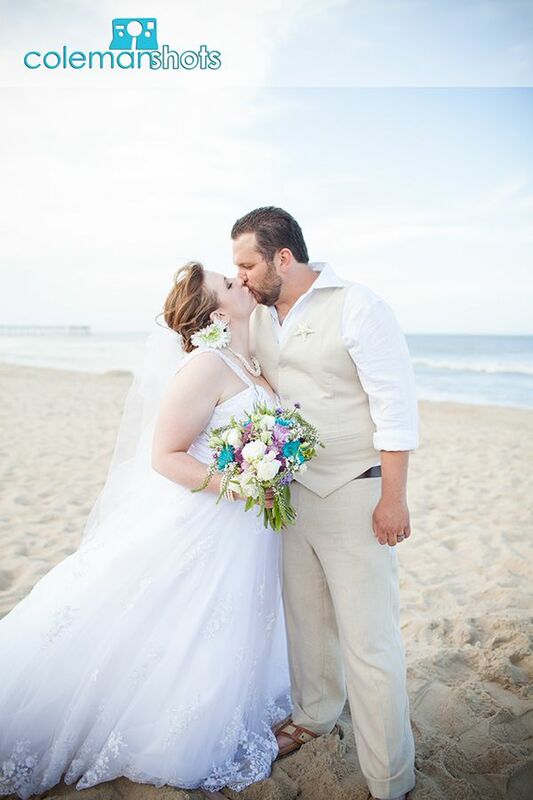 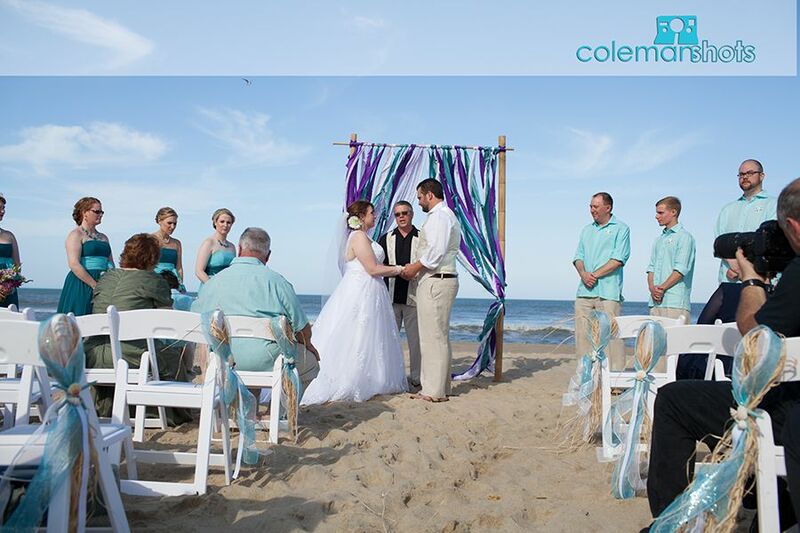 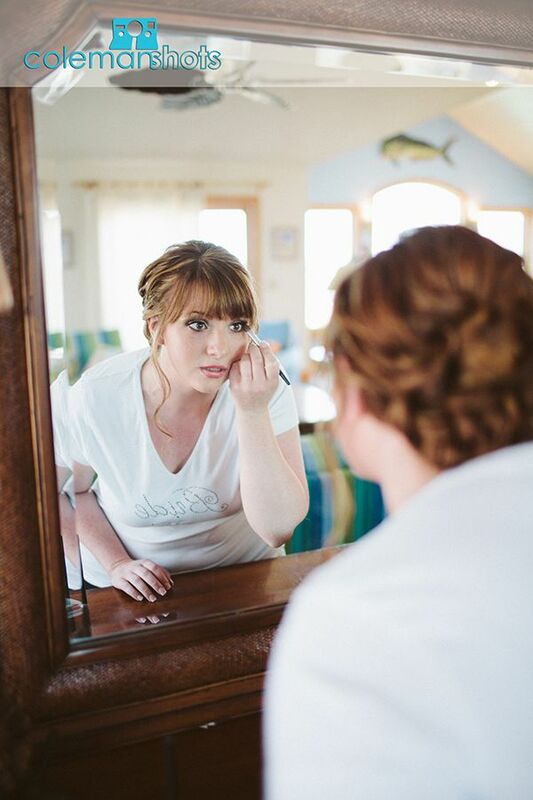 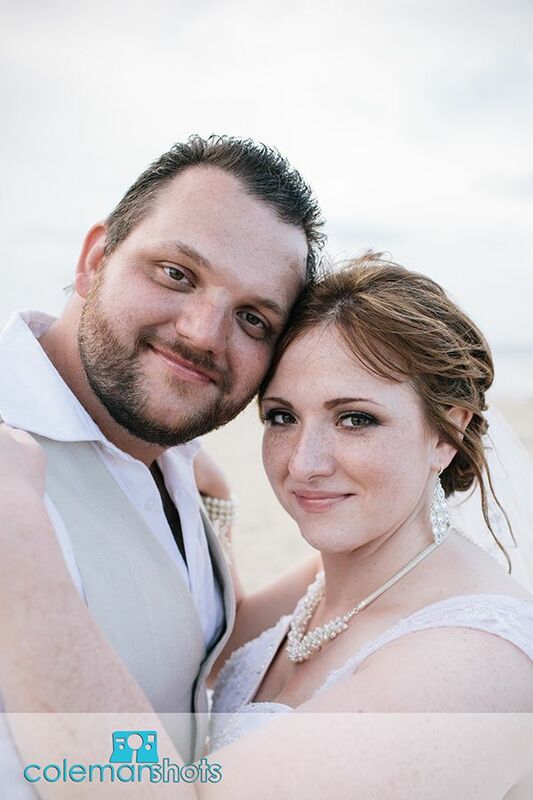 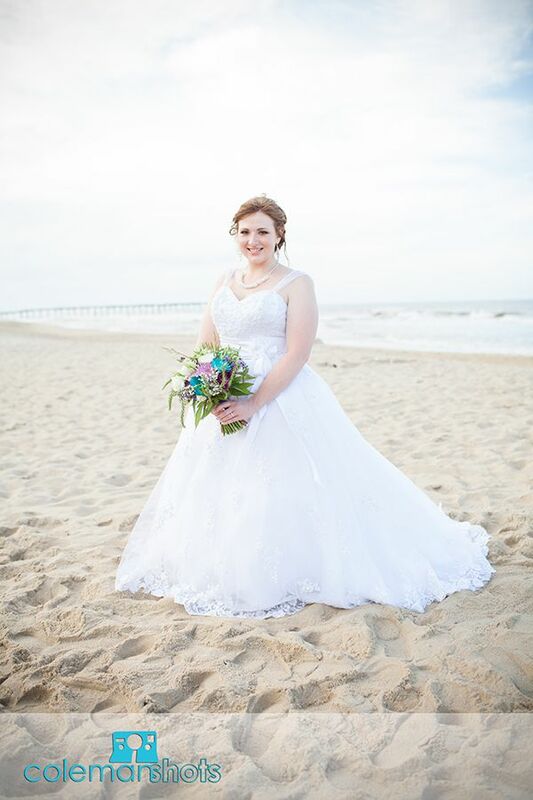 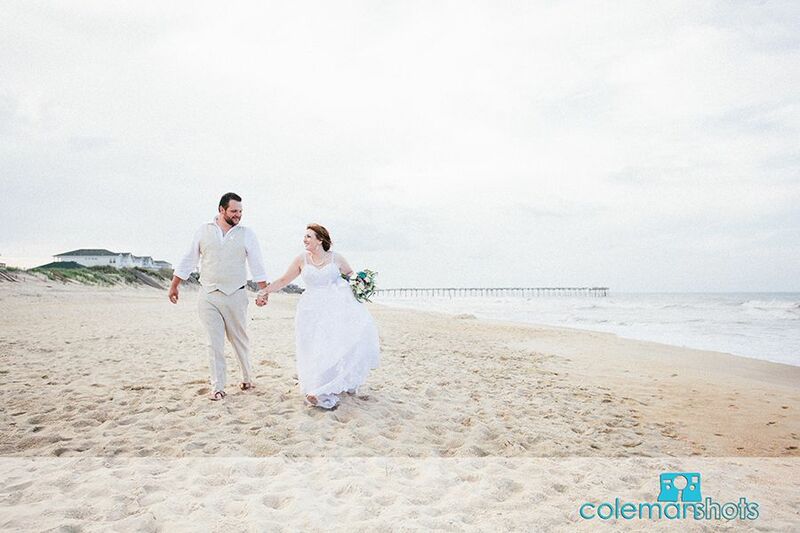 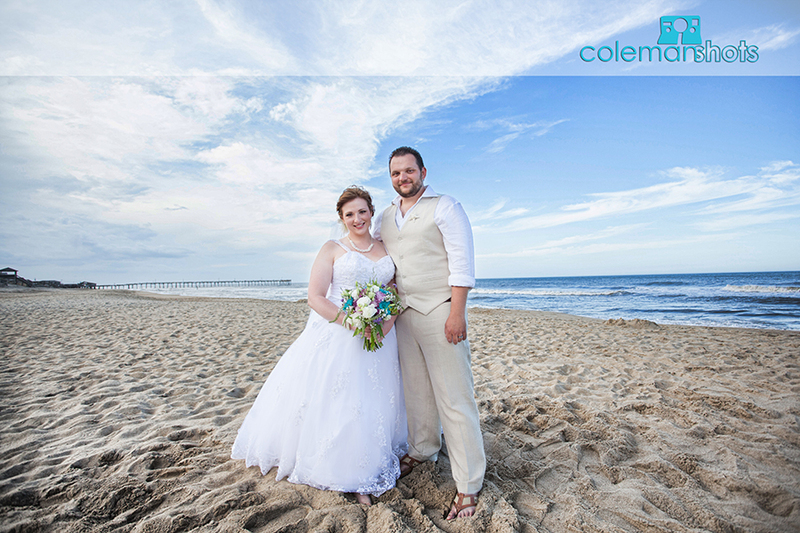 Maura & James were married in Nags Head in an intimate ceremony. 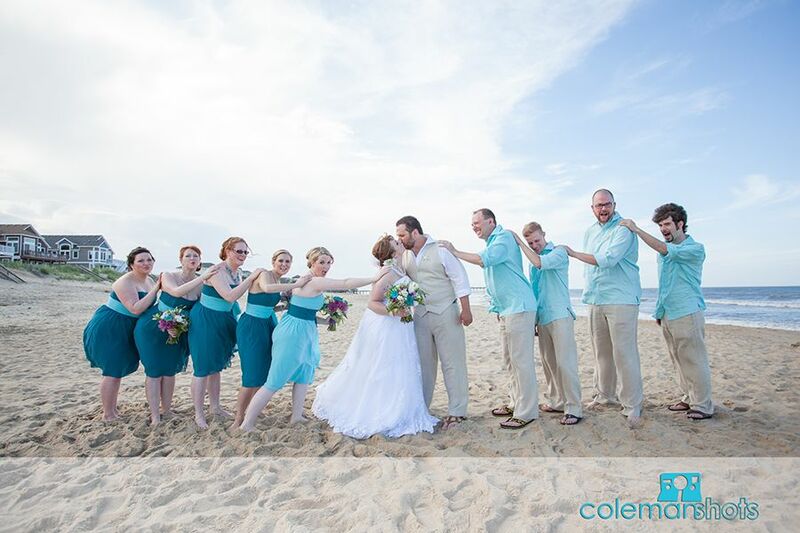 We love these small weddings that are really focused on the closest friends and family of the couple. 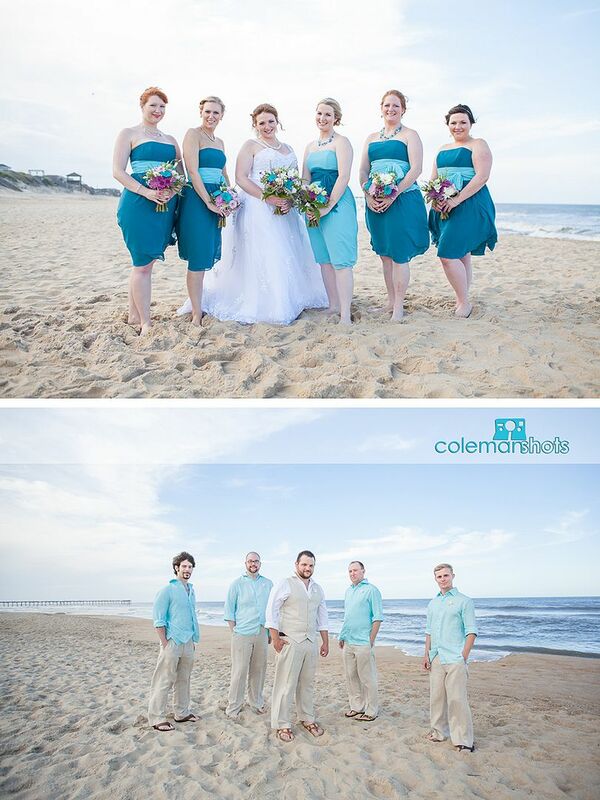 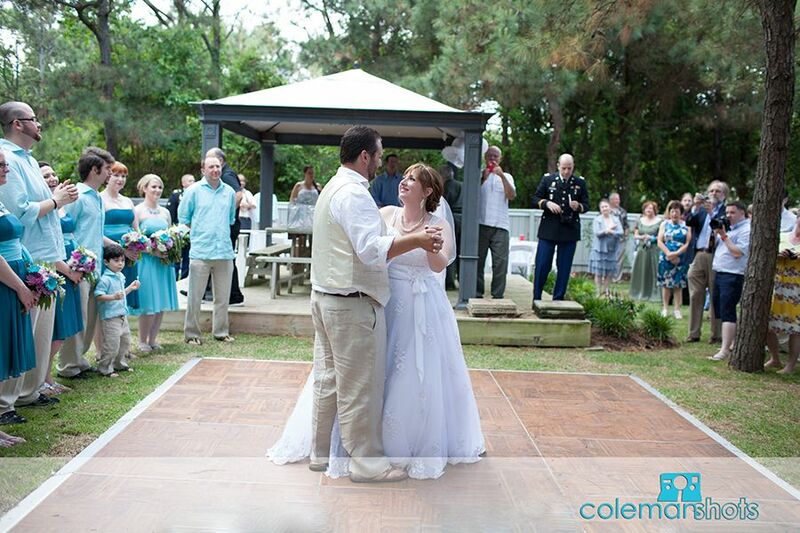 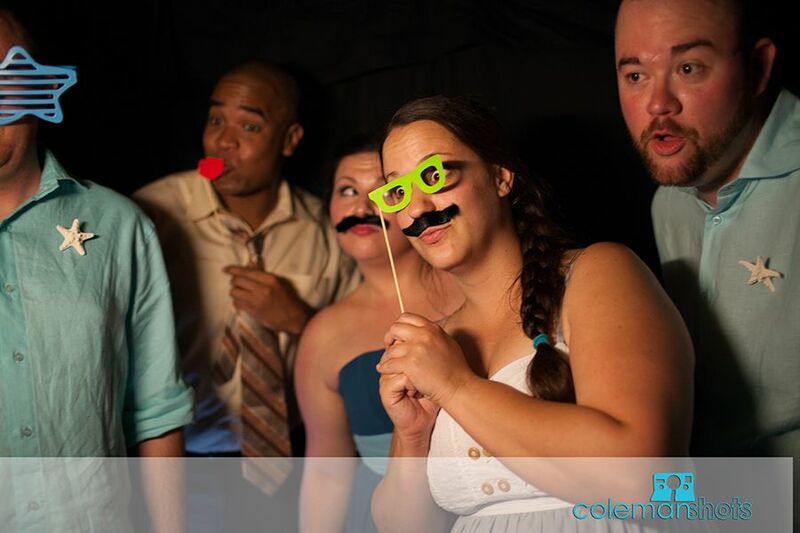 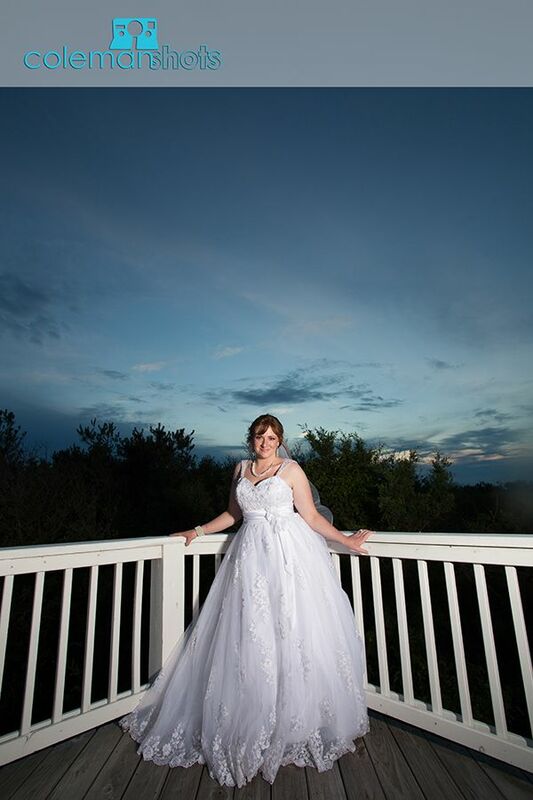 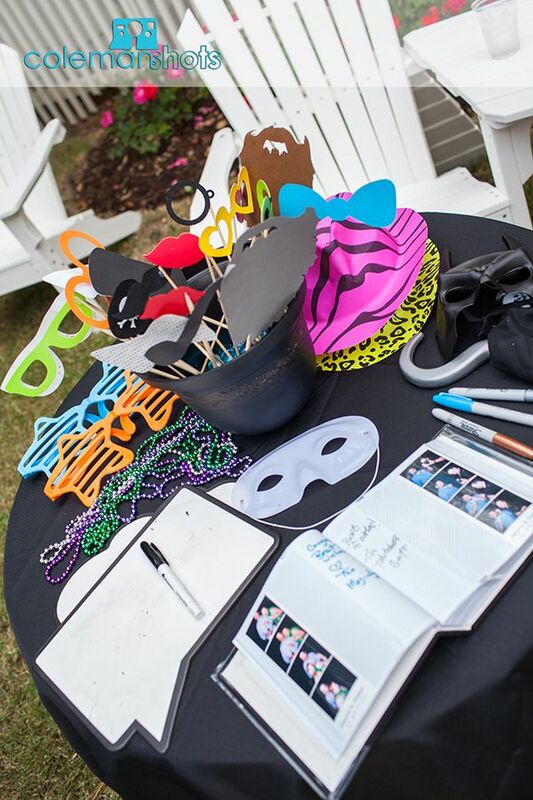 The Broadman couple was great to work with, and we enjoyed sharing their big day with them. 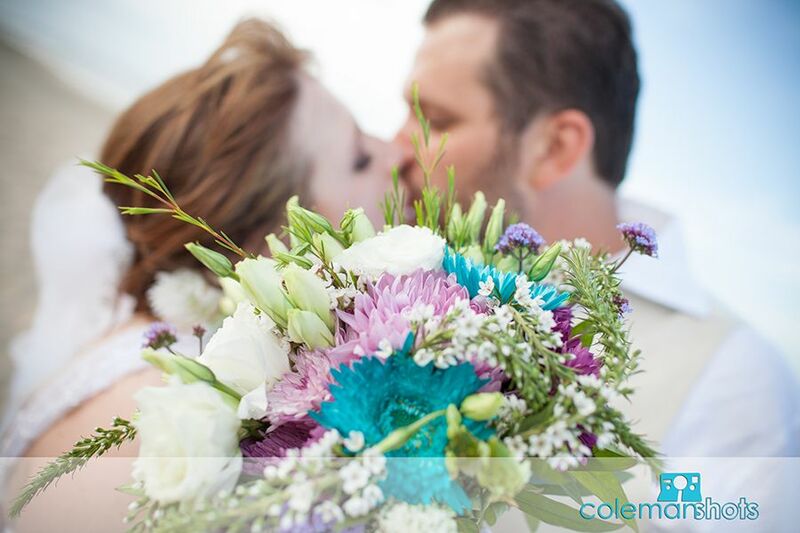 We wish the best for the couple!